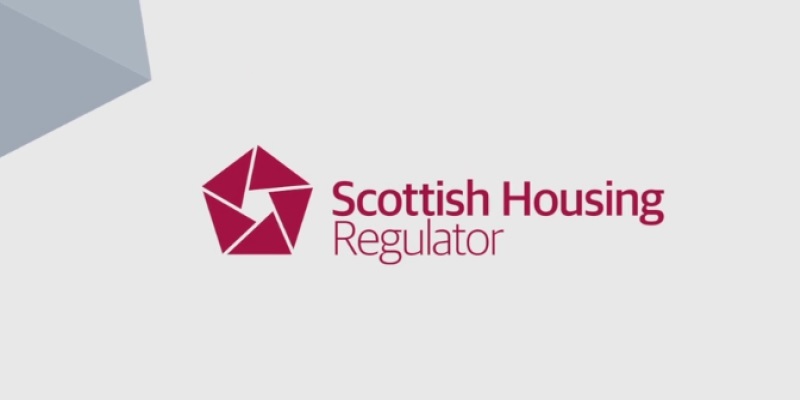 The Scottish Housing Regulator has published a report on the lessons learned from their statutory interventions with Scottish Registered Social Landlords. It is a short report about the key themes identified and the lessons learned from the interventions. Muirhouse Housing Association was in high engagement with the Scottish Housing Regulator from December 2014 to June 2016 and is one of the associations mentioned in the report. We are proud to have come out stronger from the experience and think it is important to keep sight of what got us into high engagement, as well as what got us out! This short report is a helpful read to try and understand how the Scottish Housing Regulator helps Housing Associations. You can read more about this and download a copy of the report by following this link to the Scottish Housing Regulator’s website.